Rank: #54 out of 281. Shark Ion S87 is a very popular and one of the more expensive options. It's in the top 3 bestselling robotic vacuums and has dozens of popular alternatives in the same price range, such as Cop Rose X5 or Black & Decker Pet Lithium . 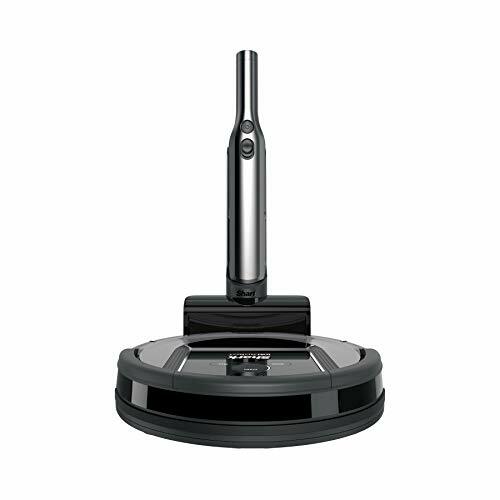 Shark Ion S87 is $89.10 more expensive than an average robotic vacuum ($249.99).